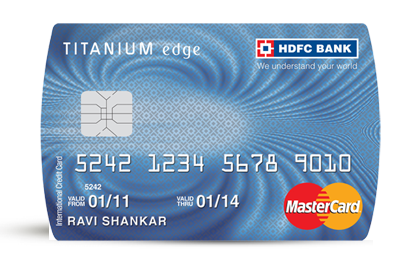 HDFC Credit Card is Coolest one. 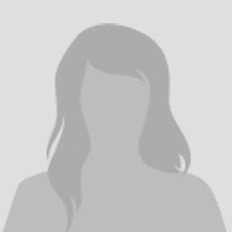 HDFC CREDIT Card Less benefits.. The best Choice for Credit Card Seekers " EDGE "